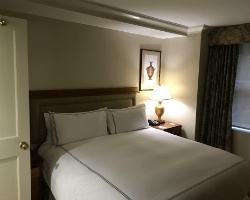 Whether you come to New York City for theater, museums, Lincoln Center, Carnegie Hall, fine dining, business opportunities or just to walk in Central Park, The Manhattan Club's midtown location makes it easy for you to get there. 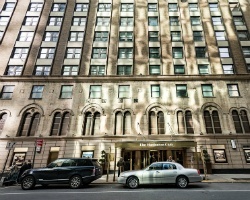 And a great location in the heart of New York City is only the beginning of what The Manhattan Club can offer you. This prestigious property provides luxurious suites and first class services and amenities...everything you will need for a most rewarding stay! *Manhattan Club Penthouse Suites* provides stylized elegance with panoramic views of New York City. The resort features select one bedroom, 2 bathroom vacation residences averaging 700 square feet. Distinctive amenities include lofty ceilings, personal penthouse concierge, private penthouse terraces, in-room desktop computers with high-speed Internet access, plus wireless Internet access for convenient laptop connectivity, flat panel LCD televisions, cordless telephones, a fitness center, daily housekeeping, and valet parking. The superb midtown location permits easy access to all of the city. Luxurious resort in the middle of exciting Manhattan! Floating week! Buyer may receive a title fee credit, inquire for details! Motivated seller! NYC Gem. Only Timeshare in Manhattan. Ideal Location for the perfect NY Vacation. Convenient to Theater District. Prime location for your annual vacations in The Big Apple! So much to see and do just steps away! Buyer may receive a title fee credit, inquire today! Price is Negotiable! Motivated Seller! Come to NY and vacation near many well known attractions! Inquire For Details! Owner ready to Negotiate! 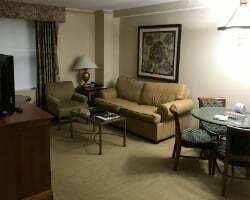 Exceptional resort for your New York visits! 5,000 annual points! Buyer may receive a title fee credit, inquire for details! Lovely resort in the heart of the city! Near the best entertainment and attractions! Buyer may receive a title fee credit, inquire for details! Stay close to many well known attractions! Floating week of your choice! Buyer may receive a title fee credit, inquire for details! Come to New York during any week you desire! Buyer may receive a title fee credit, inquire for details! 6,000 annual points! Points can be used anywhere in the Bluegreen network! Inquire for more details! 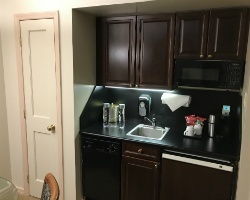 Enjoy staying close to Central Park and other attractions! Floating usage! Buyer may receive a title fee credit, inquire for details! Experience the excitement of the Big Apple every year! Floating usage! Buyer may receive a title fee credit, inquire for details! Price Just Reduced! Motivated Seller! come stay at this Lovely city right in the heart of Manhattan! Choose your floating week! Make An Offer Today!